One of the most glorious aspects of being a beauty editor is the number of products we get to take for a test drive. Sure, we'd be lying if we said we weren't constantly surrounded by a mountain of bottles and tubes both in the office and our apartments, but we approach that mountain eagerly, hiking boots in tow. Each month, Byrdie editors will be sharing the products within that mountain that stood out the most. Maybe it was a peel that made our skin glow like J.Lo's or a hair mask that brought our dry strands back to life. Whatever it is, we're eager to share it with you so you can experience the same new-product bliss that we did. Take a look at our favorites below. "It's no secret that I'm a bit of a self-tanning freak. I've tried product after product, and it's safe to say I've experimented with most of the bottles, oils, and mousses on the store shelves. So after years of trial and error, I thought I had discovered my holy grail, be-all and end-all tanning arsenal. That is, until I tried Tan Luxe. Ingeniously formulated to nix smell, streaks, and stains while gifting skin with a supernatural glow, I've replaced almost all of my old favorites with the likes of this far more natural (and flawless) line. 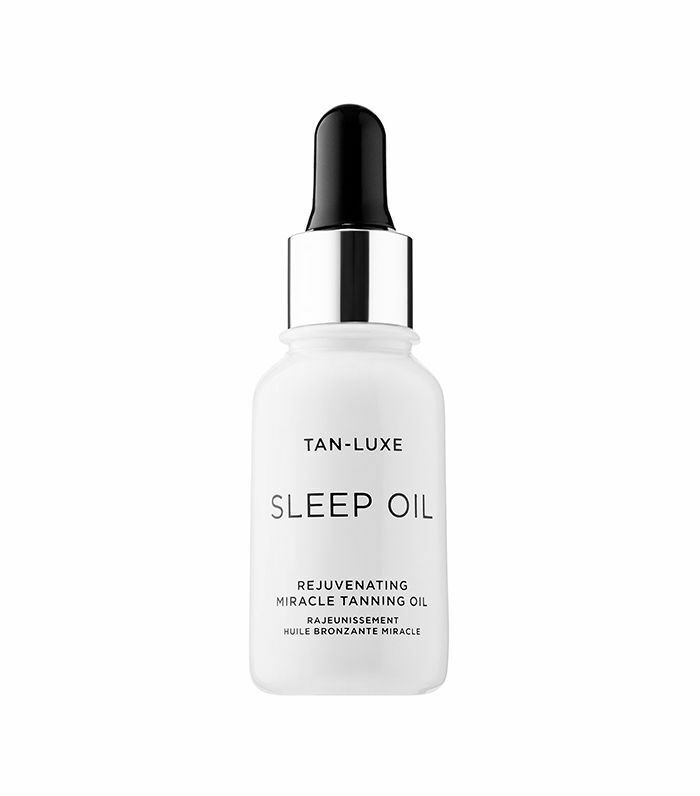 "However, the standout is the Sleeping Oil. To be honest, I'm so excited about it, I'm almost at a loss for words. Previously, any self-tanner for the face would either result in a fresh bout of acne or Oompa Loompa–level orange-ness—neither of which were viable options in my opinion. However, this oil is a complete game-changer, and I've been using it every night for a week now. It's luxuriously formulated with the skin-improving likes of red micro algae, Boswella Tree, African tree bark, and raspberry oil, and is completely customizable (you can add anywhere from six to 10 drops on top of your night cream), Best of all, it doesn't smell or streak. Instead, in the morning I wake up to a clear, glowing, even tan. I even got a friend hooked who came to visit recently and remarked on how great my skin looked. "If you had told me that one of my favorite products this month would be a lip balm and hand cream duo, I probably wouldn't have believed you. However, here we are, and I honestly can't stop talking about this adorable (not to mention, convenient) duo from cult-favorite French brand, Votre Vu. Not only is the design and packaging chic and adorable (I mean, look at that double-dose cap! ), but each formula is insanely dreamy and has kept both my lips and hands silky smooth as of late. I have the version with the raspberry tinted balm and though the color looks intense, it goes on perfectly clear, leaving my lips with a weightless veil of hydration and a subtle hint of shine. 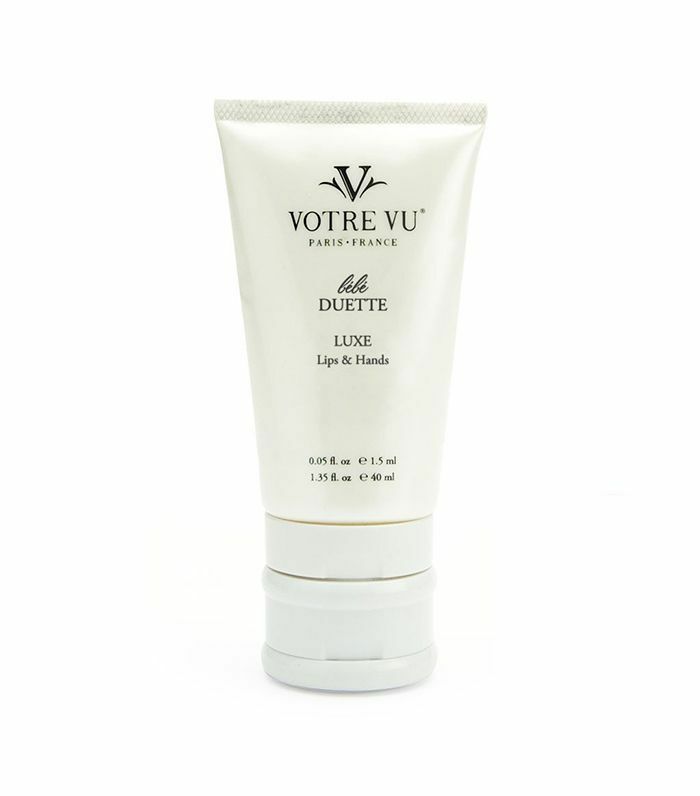 The hand cream is equally great and scented with an airy almond-vanilla situation that inspires daydreams of macaroons, lattes, and the streets of Paris. I've been keeping it on my nightstand at all times." 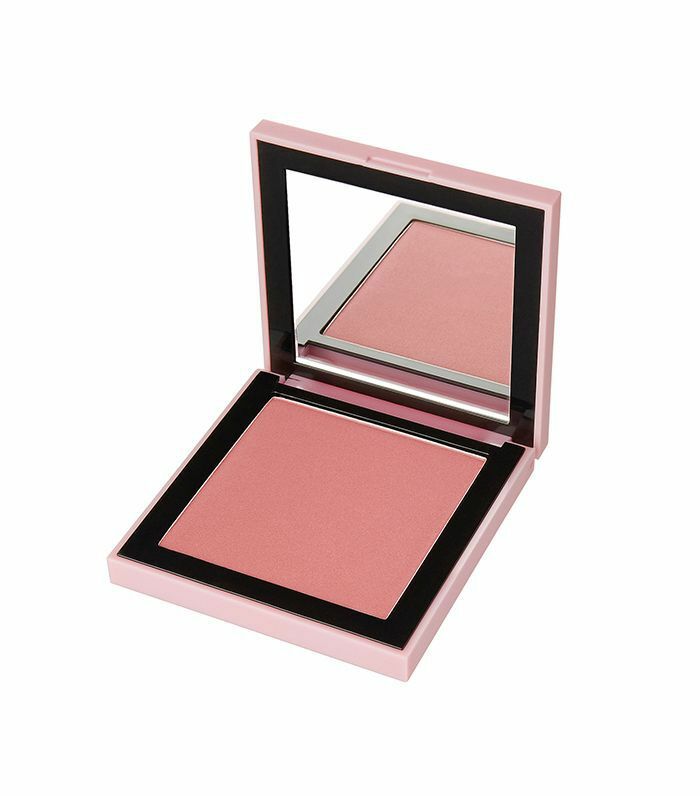 "I've been a longtime fan of the Hourglass Ambient Lighting Palette, so I was excited to try this limited-edition take that amplifies the highlight and pigment. While the original iteration provides a subtle glow and lit-from-within look, this version takes it up a notch for a high-impact effect that's perfect for evening. It's essentially replaced my other highlighters for now, and though it goes on as a powder (I typically use a cream stick or liquid formulation), it stays put and continues to deliver the perfect amount of sheen and pigment for long wear." 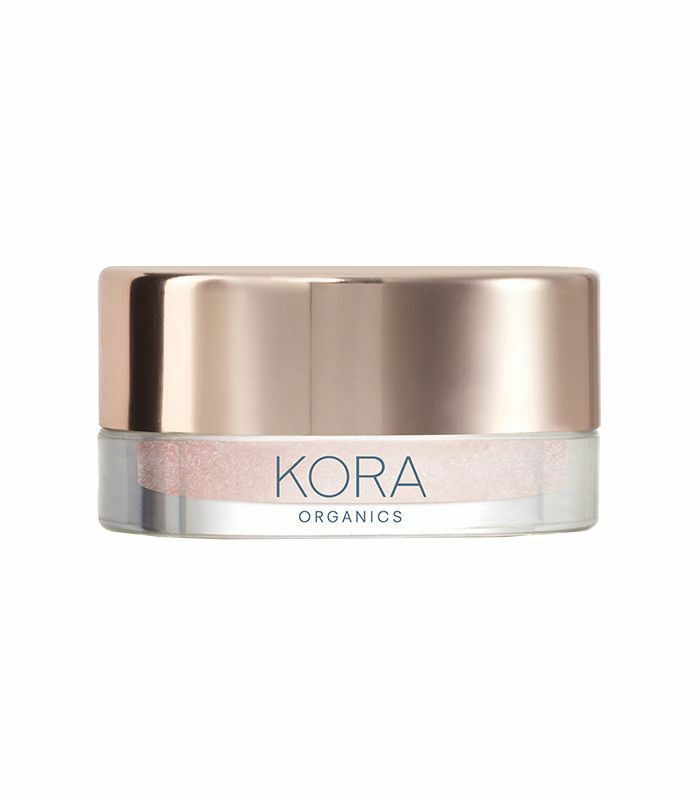 "Miranda Kerr's newest addition to her Kora Organics line melds two of my favorite things: crystals and highlighter. The pearly baby-pink formula (courtesy of crushed rose quartz) is more of a bouncy gel than a cream, but it spreads beautifully on the skin and sinks right in to give you an angelic glow. 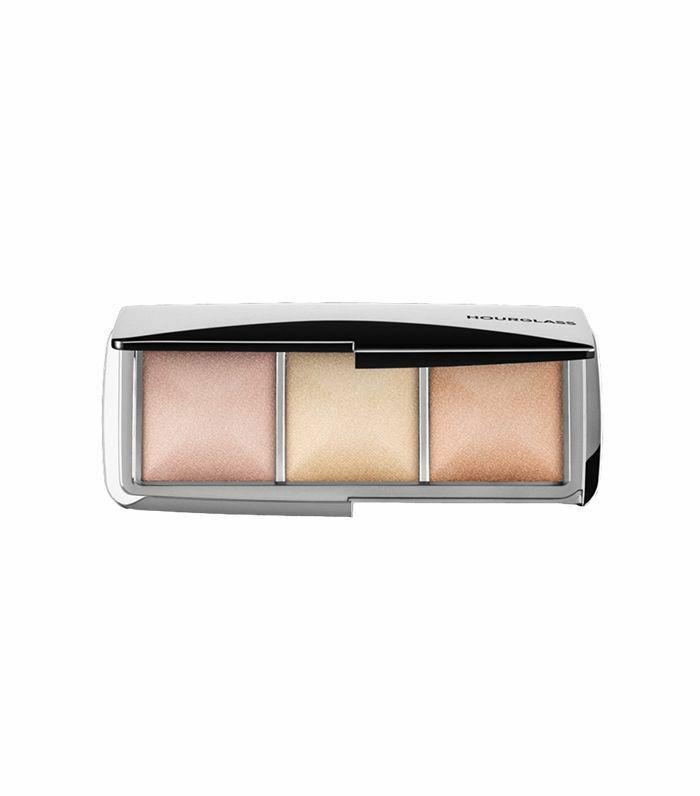 Because it's more gel-like than other cream highlighters, it leaves a dewier finish. Plus, like all other Kora products, it's made with only organic, good-for-you ingredients." "Someone complimented me on my hair today, which is astounding considering I'm now on day five of my blowout. I credit my strands' bounciness and softness to an exquisite new hair product called S.Oil. Created by Niq Ellis and Jordan Blackmore of Chelsea's Three Squares salon, this airy, fragrant serum-oil is basically like a multivitamin for your hair—it's a potent concoction of ingredients that do everything from fight dandruff to strengthen your hair follicle. Plus, the scent I chose (Aspen) smells like Christmas. You can use it how you choose, but they recommend saturating your hair with it for about 20 minutes before you shampoo and condition. I couldn't believe how soft and silky my normally straw-like strands were after just one treatment." "I always hated wearing lipstick. The formulas would constantly end up making my lips feel dry and bumpy, or immediately transfer onto my coffee cups or straws, so it felt moot to apply it in the first place. I also once read that women eat seven pounds of lipstick in their lifetime, and I eat enough junk, so I wrote it off. "Then, one day recently, a bag of Inglot HD Lip Tint Matte showed up at my desk, and I gave a pretty rose color a test drive, honestly expecting it to dry out my lips and last for a total of one hour like most liquid lippies, but when I gave myself a mirror-check three hours later, it looked as though I'd just applied it. (This was after drinking water and eating lunch, too.) That night, I fell asleep in my makeup (I know, I know), and woke up with the lipstick still on my lips—I had only reapplied once all day! And surprisingly, it washes off incredibly easily with a little face wash and tepid water, so I didn't have to scrub at my lips or use elbow grease to remove it. 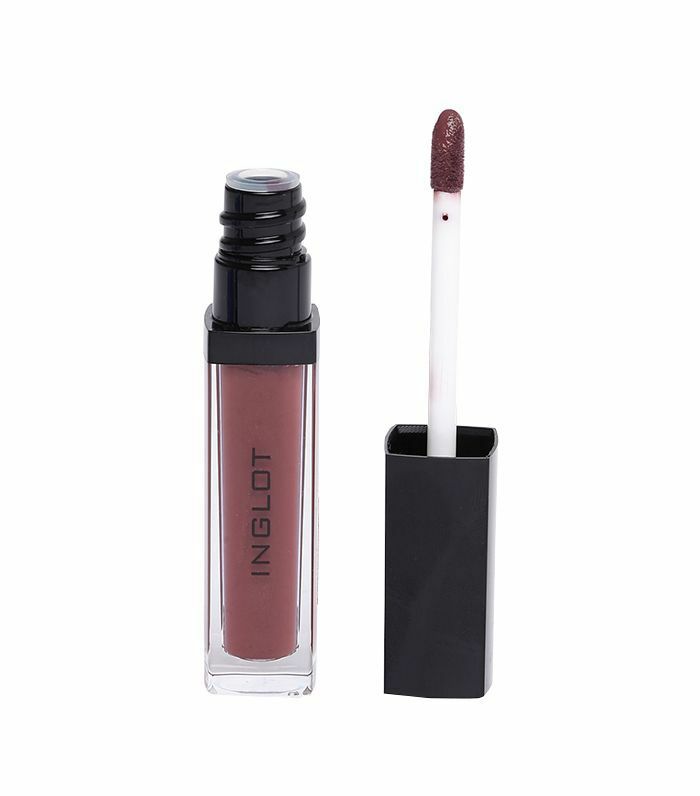 I've been applying it religiously ever since and feel that it's my civic duty to tell every lipstick lover (or lipstick skeptic) to head over to the Inglot website immediately and buy a tube (or 20)." 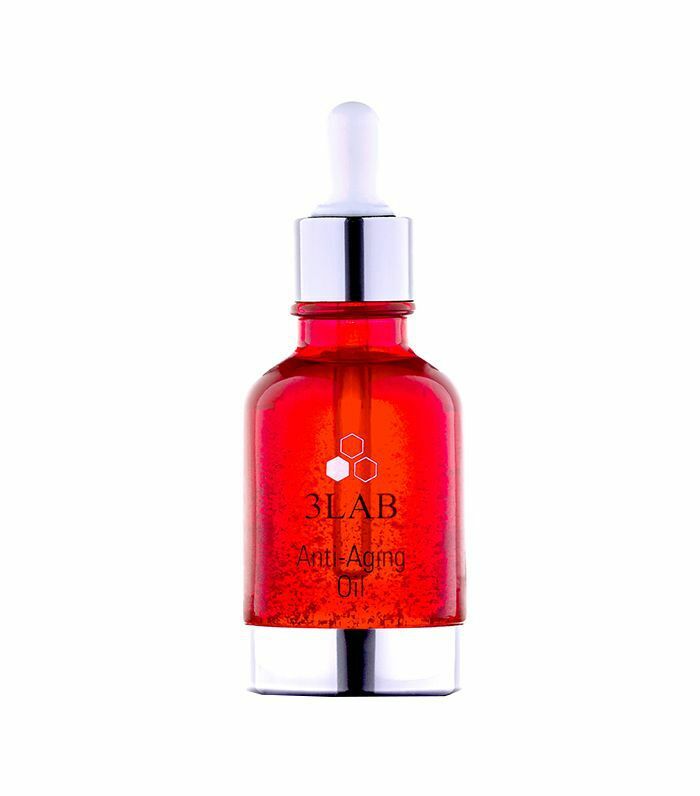 "You've already heard about my love for 3Lab's $900 Super Cream and Aqua BB Cream (a formula that garnered so many compliments on my skin I haven't skipped a day since)—so it's only appropriate I update you on the brand's newest exciting launch: Anti-Aging Oil ($300). While there's no doubt it's another product that will cost you a pretty penny (trust, I feel you), it's also equally noteworthy. "It’s a potent, active cocktail of camellia, rose-hip, and buriti oils mixed with 24K gold flecks to create a soothing, hydrating, vitamin C–filled formula that improves firmness, brightness, and maintains your skin's moisture barrier. Apply just one to two drops each morning or night to drench your skin in the silkiest, loveliest blend of skincare heavy hitters. I like to mix it with my foundation for an extra dewy, anti-aging boost throughout the day." "To be real, I'm usually weary when a retail brand decides to come out with makeup, too. The two don't usually coincide in my book, but Byrdie Editorial Director Faith convinced me to try this blush shade. I dusted it on the apples of my cheeks and was shook by how good it looked on my skin tone. It's a deep berry shade that impeccably blends with my undertones. It's subtle and makes me look like I put effort into my makeup when I really didn't." "As you can imagine, Byrdie editors have tried lots and lots of products—it's pretty easy for us to weed out the gems from the subpar products. So, when Managing Editor Lindsey Metrus handed me a bag of goodies she liked from this cool brand Youth to the People that I've seen featured on some of my favorite sites, I was game to try something. 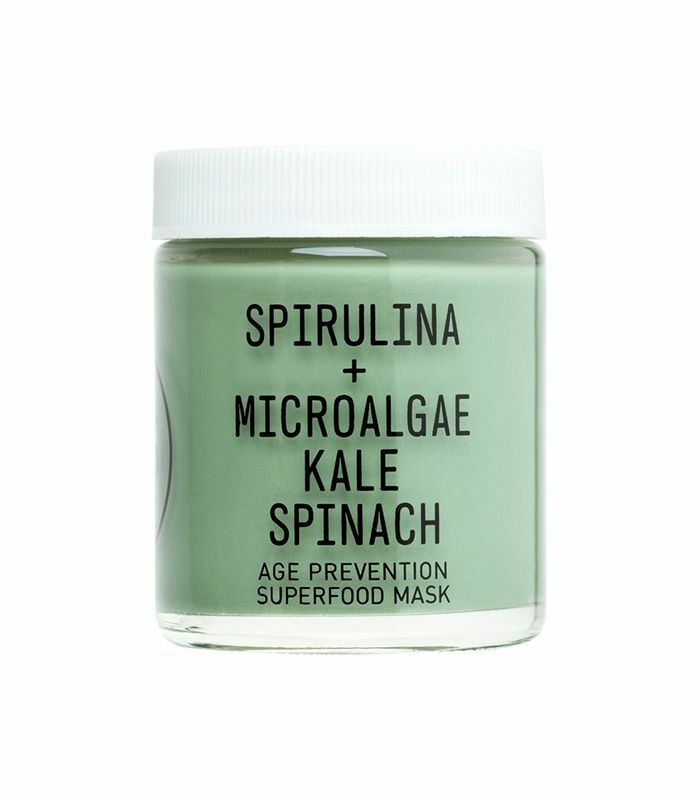 Naturally, I gravitated toward this kale and spinach superfood mask. I eat kale and spinach every single week, but I've surprisingly never tried it on my face. I used my favorite GlamGlow mask brush ($14) (tip: using a brush to apply masks saves you so much product) and evenly lathered this green, creamy base on my skin. 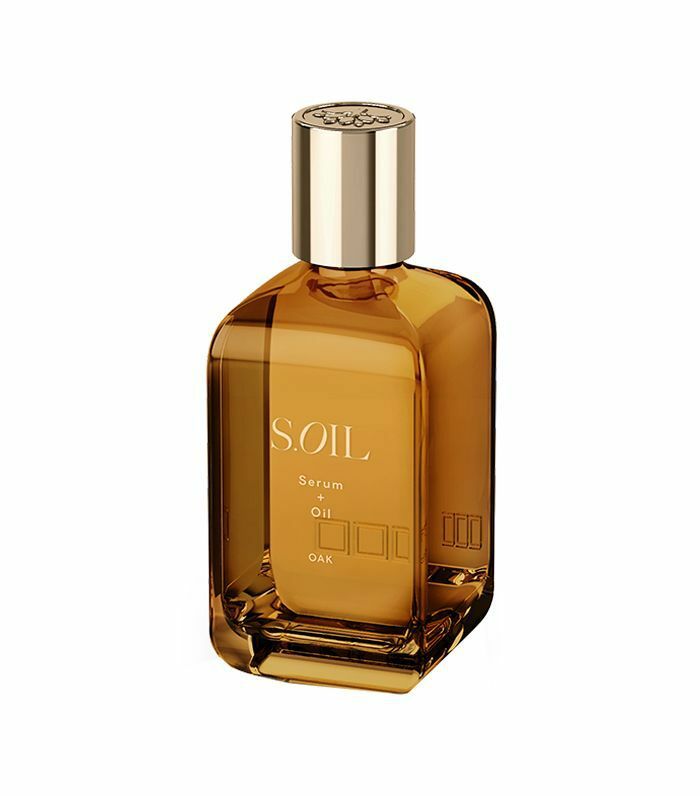 It had an immediate cooling sensation on my skin and a faintly fresh scent that wasn't too overpowering. I kept this on long enough to finish a cup of chai tea and loved that it didn't crack or feel tight after it settled into my skin. (It's a firming mask made to prevent wrinkles.) My skin felt slippery-soft and supple afterward. I'm very into this." "I've always been skeptical about the trick where you condition before you shampoo—it felt like a marketing gimmick to make conditioning more interesting. But when I was encouraged to try that trick with Paul Mitchell's newest Invisiblewear Collection, I finally understood the advantage of it. My hair tends to hold on to product, and sometimes after I dry my hair, I can still feel it weighed down by the conditioner I use. Switching the order and using conditioner first eliminates that problem and this particular conditioner from Paul Mitchell is awesome; it detangles my ends, gives it major volume, and makes it super soft." 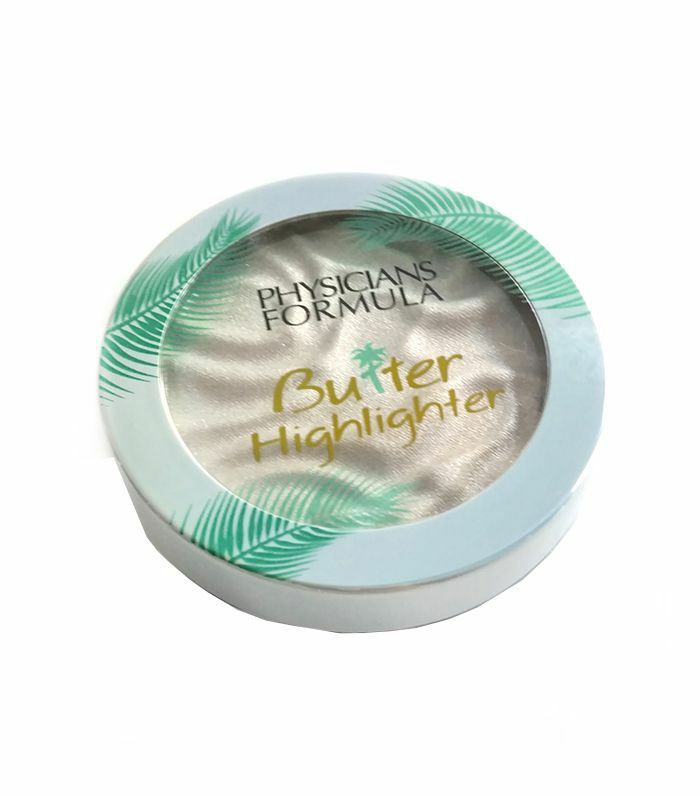 "This highlighter gives great shine and is super hydrating; it's made with murumuru, cupuacu, and tucuma butters and fatty acids for added moisture. But my favorite part is the compact's bouncy, sponge-light texture; it makes dabbing and blotting fun and strangely therapeutic." Which product did you like the most this month? Please tell us below!